As we head towards the sumer months, make your health a priority with these simple and fun ideas. Research tells us that group exercise unleases a flood of chemicals in the brain, triggering the same response that makes collective activities such as dancing, group exercise and laughing so much fun. So, could finding a workout buddy or the right group activity turn fitness into a pleasant addiction? Find out by giving it a try. Get involved in a charity run, walk or obstacle challenge with a group of friends. A good cause and a fundraising target is a great way to stay motivated. Join our Stadium Stair Race Team and help raise funds for Multiple Sclerosis. 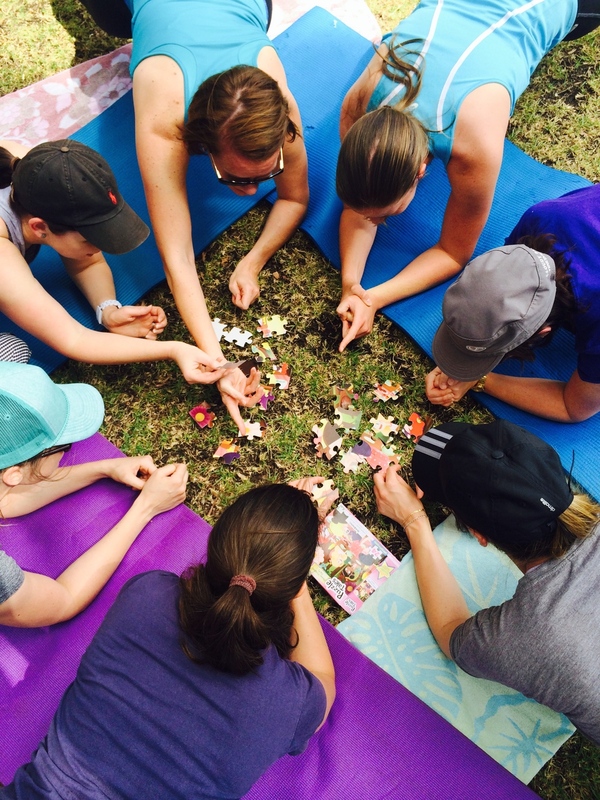 Join Outdoor Group Fitness Classes with like-minded pople. It's a great way to get fit, lose weight increase strength and make new friends. Try a Free PhitCross or PhitBox Class today! Fitness is a state of mind, and getting into shape is about changing how you THINK about the choices you’re making every day. Sick of MOTHERS GUILT? Looking to do an exercise activity that both you and your children can benefit from? Try PhitMums-n-Bubs Fitness Exercise Class where you get to do a workout while your little ones have a play date. It's the perfect win-win solution. Newer PostPhitBox - Boxing For Fitness, Fun and Confidence!